Two 100-million-ton scale oil fields and two 100-billion-cubic meter shale gas fields were added during the oil and gas survey of 2017. The oil production fell slightly and the natural gas production rose rapidly in 2017. China successfully produced natural gas from methane hydrate in an experimental project in the South China Sea for the first time, and methane hydrate was named the 173rd mineral of China by the State Council. The cumulative proved reserves of oil were 38.965 billion tons and that of natural gas were 14.22 trillion cubic meters by the end of 2017. China’s oil production was 192 million tons in 2017, with the production of six basins accounting for 90.5 percent. 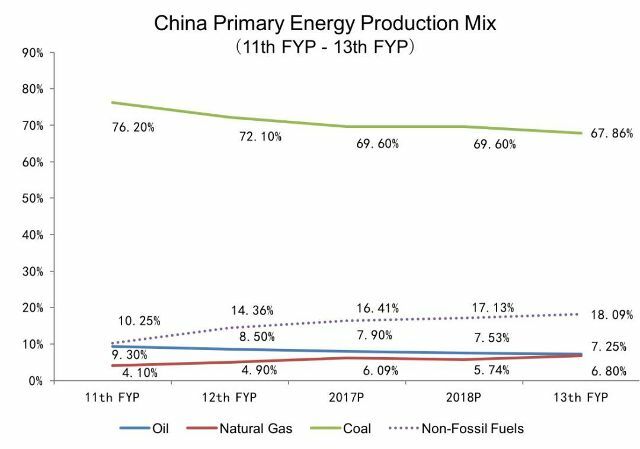 The natural gas production was 133.007 billion cubic meters, over 100 billion cubic meters in a seventh straight year, and increased 8 percent year on year, with the production of six basins accounting for 88 percent. There were 1009 proved oil and gas fields in China by the end of 2017, with 734 oil fields and 275 gas fields. The cumulative production of oil and natural gas were 6.767 billion tons and 1.94 trillion cubic meters respectively. 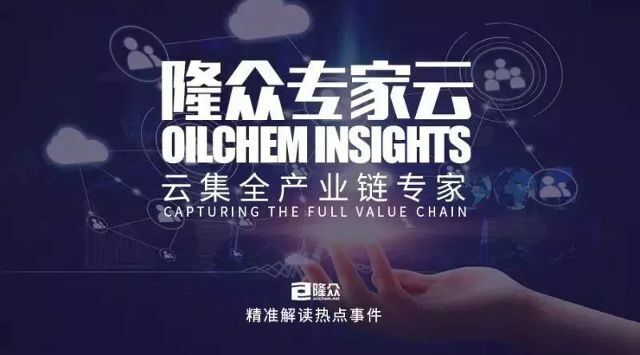 The total investments of shale gas survey and development in 2017 were 9,250 million Yuan, with 34 exploratory wells and 106 development wells completed. China’s shale gas production was 8.995 billion cubic meters, up 14.1 percent year on year. 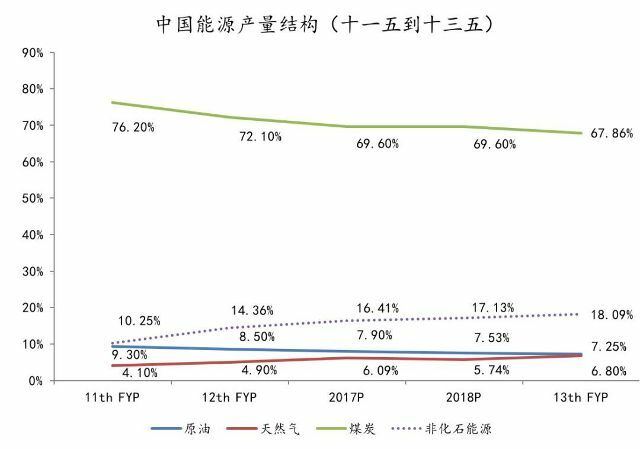 The total investments of coal-bed methane survey and development in 2017 were 2,419 million Yuan, with 123 exploratory wells and 506 development wells. The production of coal-bed methane exploited from the ground was 4.704 billion cubic meters, up 4.6 percent year on year. The key technology of high temperature and high pressure drilling and completion in the South China Sea had made a major breakthrough. The drilling success rate reached 100%, and the average drilling days dropped from 175 days to 52 days. There were 941 survey rights for oil and natural gas (including coal-bed methane and shale gas) by the end of Dec. 2017, covering an area of 3,284,600 square kilometers, and 762 mining rights, with an area of 160,300 square kilometers. Among them, there were 33 foreign cooperative survey rights and 38 foreign cooperative mining rights.